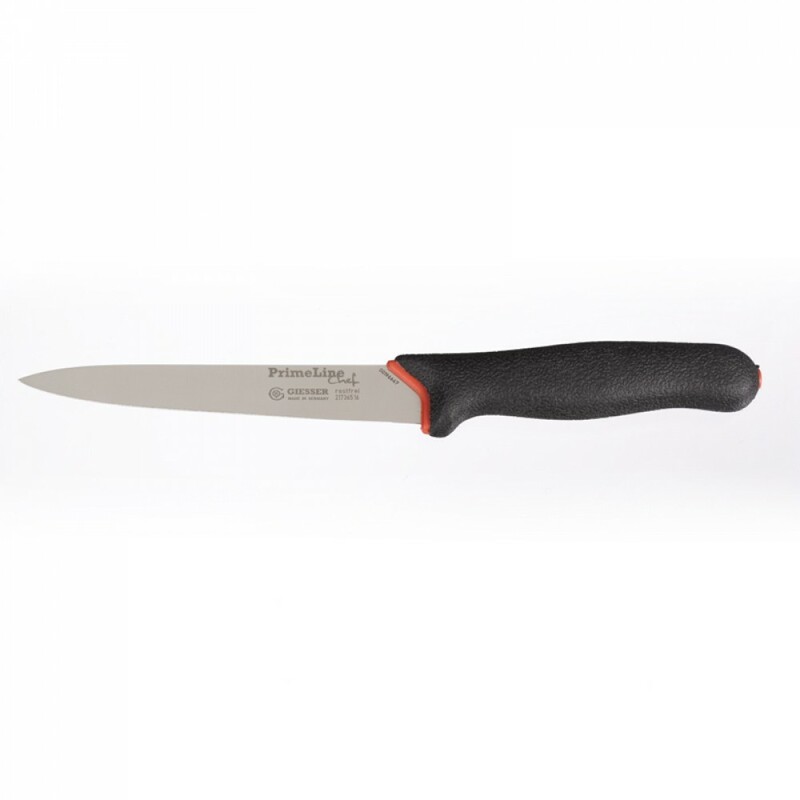 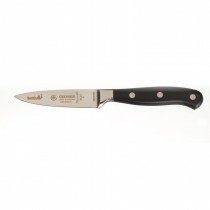 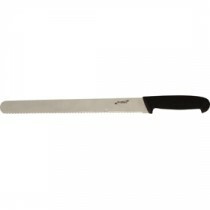 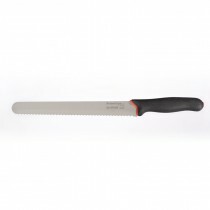 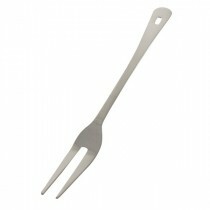 This Giesser PrimeLine Flexible Filleting Knife 6.25" is the answer to the busy chefs demands. 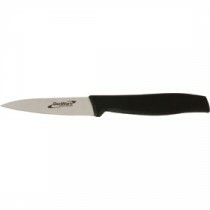 The ergonomic design handle is soft to the hand for ultimate comfort and non slip for greater safety. 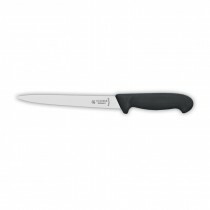 There is no compromise to the business end of the knife with German quality and precision providing a very sharp, very durable edge. 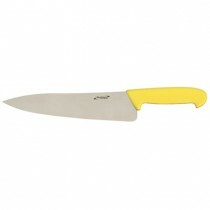 A well balanced and durable knife for the toughest conditions.